Happy New Year! Flickr photo by Sally Mahoney. 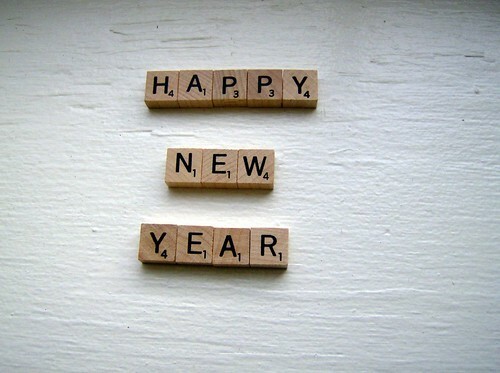 2011 will be the best year yet! Hope you enjoyed the holidays!